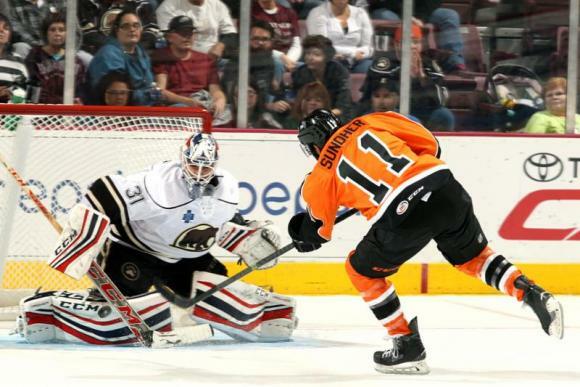 Hershey Bears vs. Lehigh Valley Phantoms is coming to Giant Center on Saturday 16th February 2019 for a night of unforgettable entertainment! Hershey Bears vs. Lehigh Valley Phantoms will be hitting the stage again and serving up everything you know and love about Hershey Bears vs. Lehigh Valley Phantoms – and maybe some surprises too – don't miss out!!! Get your ticket today by clicking the buy tickets button above. Limited seating.